(VEN) - The Binh Dinh Province Department of Industry and Trade has drafted and submitted to the relevant authority for approval of a three-year, VND148-billion national project for promotion of seafood production and processing enterprises. The industry promotion program is expected to provide comprehensive assistance, including technology, workspaces, and product preservation and introduction services. Binh Dinh is well suited for seafood production and processing. It is home to big lagoons, including the 1,200-1,400ha Tra O lagoon, 5,060ha Thi Nai lagoon, 1,600ha De Gi lagoon, in addition to lakes and the 300ha Tam Quan River estuary, which are all ideal for aquaculture. With a coastline of over 134km, water territories of 2,500 square kilometers and an exclusive economic zone of 40,000sq.km, Binh Dinh has the potential to develop seaweed culture and lobster, sea fish, pearl and oyster farming activities. The marine ecosystems are suitable for a wide range of high value seafood, including tuna and white-leg shrimp. Fisheries exploitation and processing has become a key, high growth economic sector in the province. Many enterprises and production establishments have taken the initiative in upgrading workspaces, procuring equipment and machinery, improving quality and capability, and learning about consumer tastes. Some of them have built trademarks that have become familiar to consumers. The rapid development of fisheries and seafood processing is attributed to Binh Dinh’s preferential policies for businesses in the field. 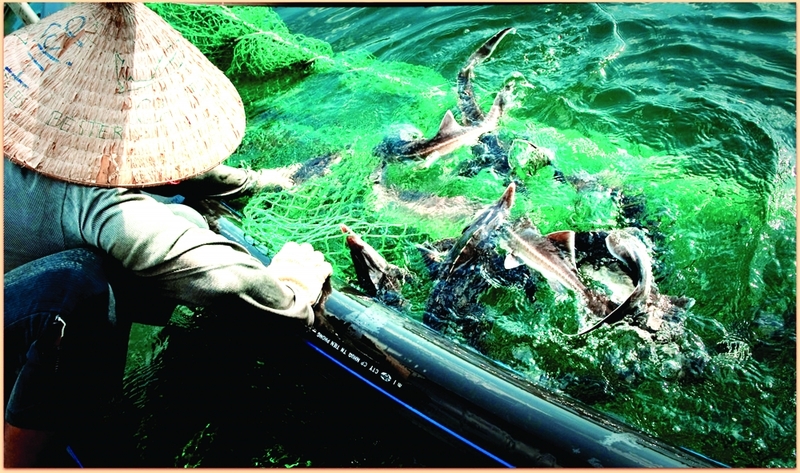 With financial assistance from national and local industry promotion programs, the Industry Promotion Center of Binh Dinh Province prioritizes seafood preservation and processing projects, contributing to improving the quality and value of processed seafood. In early 2018, the Binh Dinh Province Department of Industry and Trade submitted to the Ministry of Industry and Trade’s Agency for Regional Industry and Trade (ARIT) a VND148-billion 2018-2020 industry promotion project specifically tailored for the fishery production and processing sector. 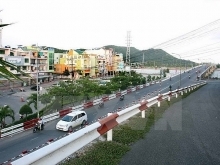 Of this, the province plans to use almost VND79.12 billion to build technical infrastructure and a wastewater treatment system in the Cat Khanh Industrial Zone in Phu Cat District, and VND1.2 billion to implement programs for promotion of investment in the zone. The project’s core objective is to create a specialized seafood processing center that meets environmental and technical infrastructure requirements, as well as strict requirements of importers. 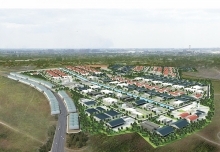 The province will set aside VND32.5 billion to assist businesses operating in the Cat Khanh Industrial Zone to improve and apply modern machinery and technology, VND19.2 billion for a processing material development program, VND4.5 billion for seafood catching technology transfer, VND6.6 billion for seafood preservation technology transfer, and VND4.87 billion for trade promotion programs.